@Grim Exactly. 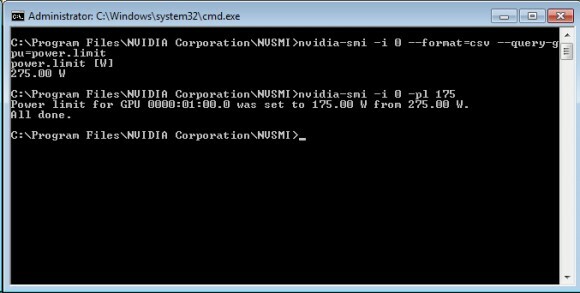 SMI reads that most 750 Ti’s have a maximum power usage of 37.5W while every single 750 Ti can use up to 60 watts without any modifications. Even if they don’t have a 6-pin power connector. And SMI figures are based off of the percentages of the maximum value. I’d advice against trusting software reported power consumption figures. Measuring consumption at the wall is your best bet. 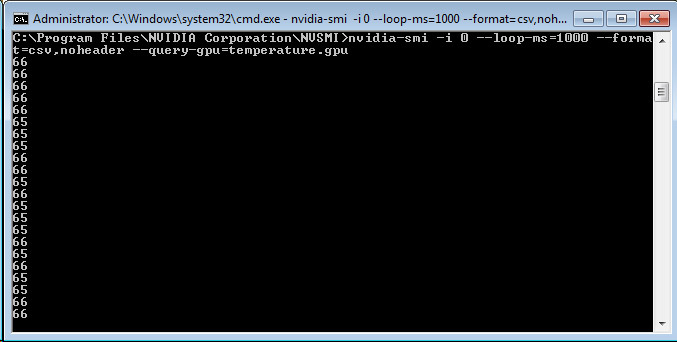 Wondering if nVidia will ever be able to fill the gap in mining application. The next generation of R9 400 series will leave nVidia in the dust, again. 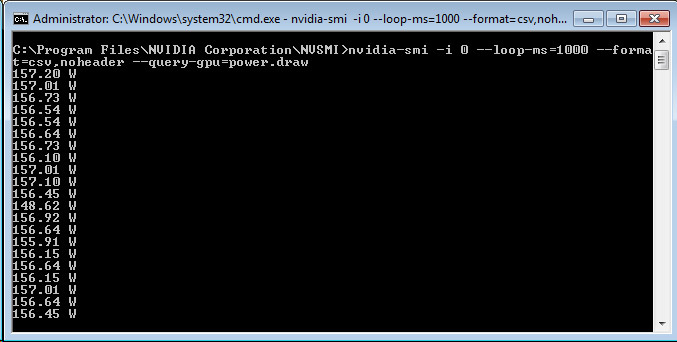 I would like to set up a batch file to set power limits on boot with nvidia-smi. I know how to do this with inspector, but inspector doesn’t see my p106 cards. Does anyone have an idea? I was able to make the changes manually in command line, but I’d like to automate it.